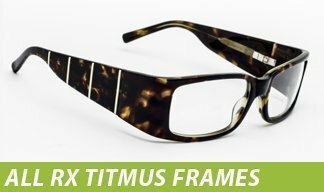 The company was founded in 1908 as Titmus Optical in Petersburg, Virginia serving the optical community as a manufacturer of ophthalmic grade glass lenses. Through the years, the company underwent several ownership changes; eventually becoming part of the Honeywell family. 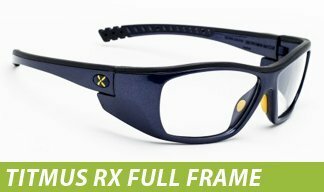 In 1973 Carl Zeiss of Oberkochen, Germany gained ownership and held Titmus Optical until 1995 when a predecessor of Sperian Protection, based in Paris, France became our owner. In 2012 we became part of Honeywell. 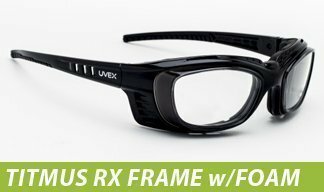 We offer approximately 70 eyewear styles, all of which meet the current ANSI Z87.1 Standard. We test every product in every size on a continuous rotating basis. We do this to ensure that our products always are in compliance, even if modifications have been made or a production process has changed. Although this Standard requires only an initial test, we are the only company that tests products continuously throughout their life. We also offer actual test results to all of our customers or end users, and did so long before it became part of the Standard.